The goal of high energy physics (also known as particle physics) is to determine the most fundamental building blocks of matter and to understand the interactions between these particles. 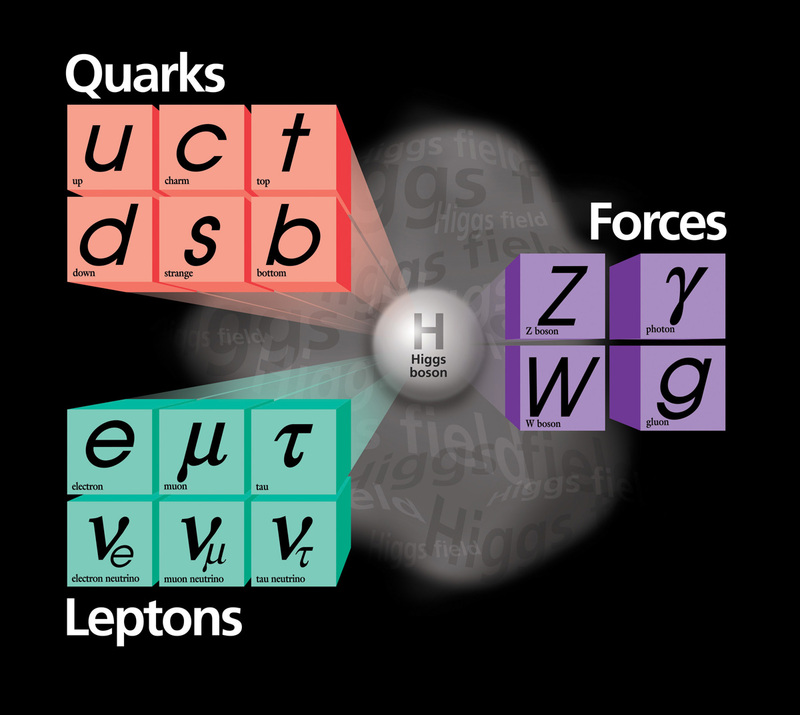 The underlying theoretical construct in particle physics is called the Standard Model and it contains 6 quarks, 6 leptons, 4 gauge bosons, and one scalar boson (the Higgs boson), which interact through three interactions (strong force, weak force, and electromagnetism). Further knowledge can be gained by trying to understand what happens at higher energies (corresponding to smaller distances), where we may produce new particles or identify discrepancies in the Standard Model. We can also investigate the existing array of particles in more depth at lower energies in search of clues to what lies beyond the Standard Model. These results will provide a better understanding of how the universe works, potentially answering questions like why is the Higgs mass so light, what is dark matter made of, are all the forces unified into one force at high energy, what happened to the antimatter in the early universe, etc. The experimentalists have two main groups, one working on the energy frontier as part of the CMS experiment at CERN and one working on the intensity frontier studying neutrinos as part of the the T2K experiment at J-PARC, the NA61/SHINE experiment at CERN , and the DUNE program at Fermilab. The major research areas of the theory group include lattice gauge theory (mostly about strongly coupled systems potentially appropriate to dark matter or to beyond-standard model phenomenology) and string theory and quantum gravity (mostly about the AdS/CFT correspondence).